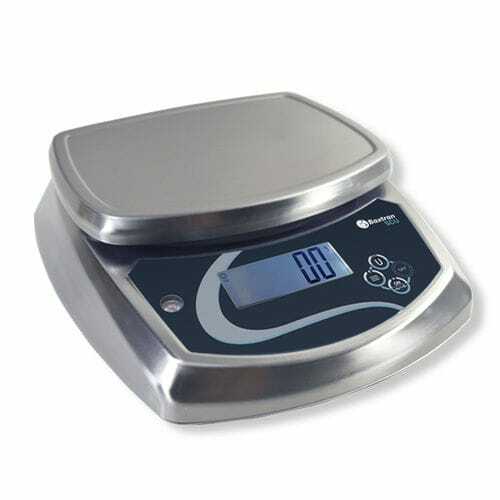 Ckeckweighing scale in stainless steel and userfriendly for weight control. Ideal for use in damp environments. • Limit function: with symbol and color signal.